When I first saw the headline I thought it was a joke. I know there are a lot of businesses out there that have policies against firearms… anyone who carries concealed is familiar with that reality. I have never heard of a business refusing to serve a law enforcement officer. 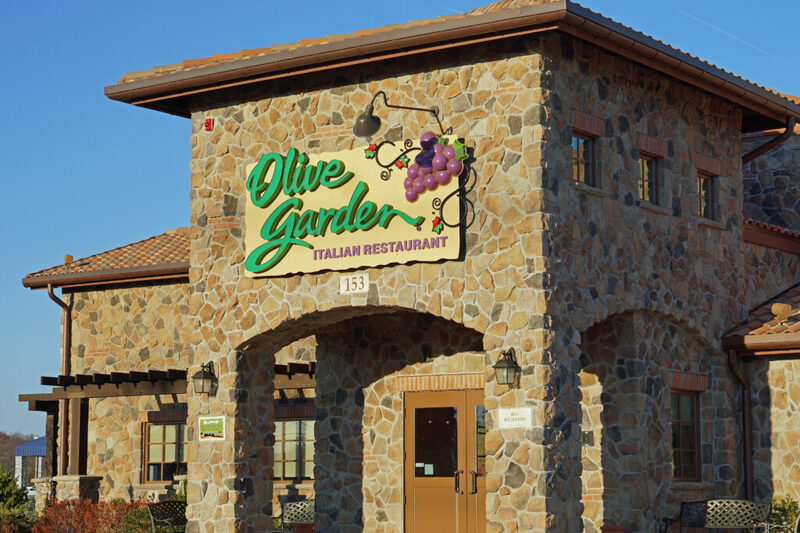 Now official statements from Olive Garden suggest that it was all a misunderstanding but what is certain is that the employee had been told they don't allow firearms and had NOT been told that law enforcement was an exception to that policy. Here is what the officer shared on Facebook after he left the restaurant. i find this behavior to be unacceptable ,especially when a man with his family is refused service. Since I used to be a police officer…I have something to say….I would insist to see the manager, immediately. Tell him/her what was said, and demand the person be fired. Until an apology was given..at that moment….I would never return to that restaurant, and let everyone know about the experience. Any business that refuses to serve law enforcement is not worth my business. I am sure the Olive Garden employee who told the Uniformed Police Officer that gun is not allowed is a very narrow minded person whose discretionary remark is plain dull and stupid. She or he deserves to be terminated of her/his job. So they say it’s a training problem, and the employee didn’t know that law enforcement is excepted. Fine, I have no problem with that. Since I am not covered by the exception, they might have an objection to my presence. So, I guess I won’t be going there myself or with my family. Sounds like a stupid employee. The owners apologized and said their policy does not extend to uniformed police. Of course any concealed carry gun would not be seen. Anyway this story is just a bit contrived. There is no real story here except for the pitfalls for hiring stupid employees. Leave a Reply to Thomas Click here to cancel reply.